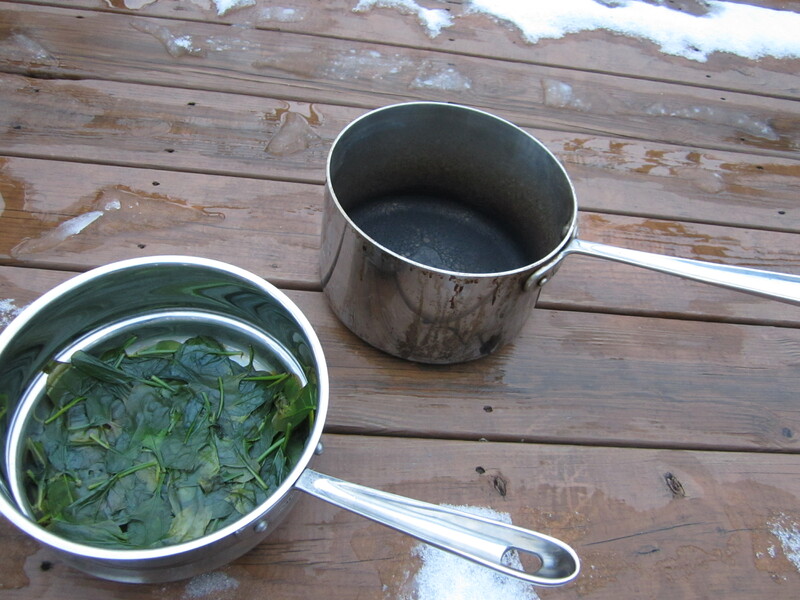 I boiled a pot dry, and burnt my spinach. 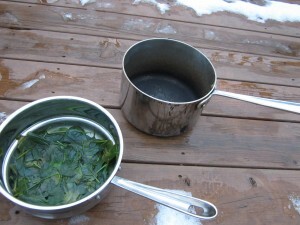 The pot is made of stainless steel by All Clad. I burnt the pot. I have to clean it. There only one black stain I can clean by just asking. The black stain of my past mistakes, my sin. I can not use a scouring pad to scrub away the black stain of my past. I can not take away the evil I have done by balancing it with good deeds. I can not pay someone to take the black stain of my sin away. I just have to ask. I just have to ask and the black stain of my sins will be as far away as the east is from the west. Jesus scoured the black stain on my heart and made me white as snow. I asked Jesus over twenty-five years ago to forgive me and purify me. I am thankful for a new start, a fresh beginning. I will remember his love for me as I start a new year being bold and proclaiming His name. Now I have to go and clean my pot. Would you like to clean it for me?